Please consider a gift of any amount to help strengthen NAPS for our students today and those who follow! So far this year, we've raised over $29,000, which will help to fund additional technology for our classrooms, a new competitive curriculum, and integrated STREAM enrichments and initiatives. Your contribution will also help us to continue the expansion into new classes and grade levels, such as our new two's program for the fall. The new curriculum program alone will cost NAPS close to $45,000, so your donation—in any amount—can have a major impact on the lives of our students. Let's work together to make these initiatives a reality! 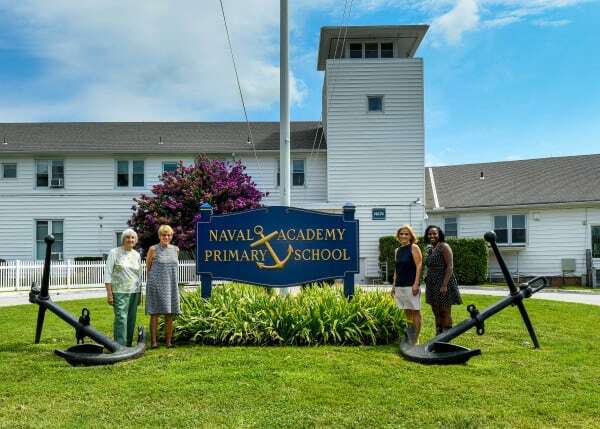 We have been incredibly inspired by the generosity of our NAPS community and hope that we can continue making an impact in the lives of our students through new programs of study, additional classrooms and grade levels, STREAM initiatives, and technology equipment! Every dollar counts and helps further the NAPS mission. Please consider a gift in any amount!